SpaceX Falcon 9 Launch: America's Return to Space? 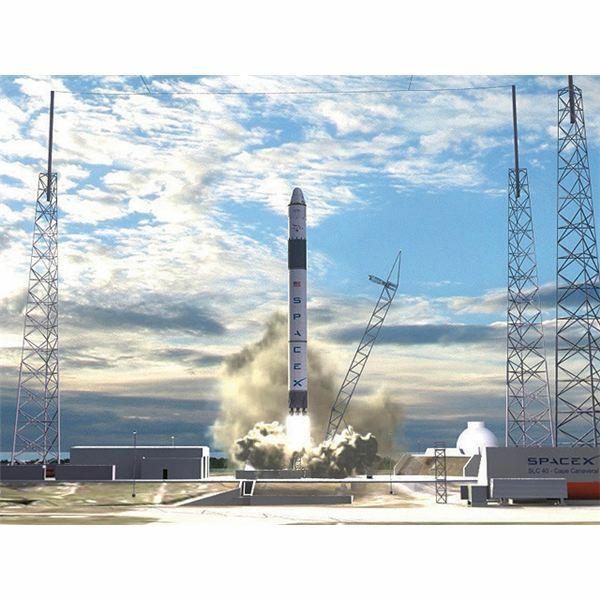 SpaceX Falcon 9 Launch: America’s Return to Space? America’s new manned spacecraft—the Shuttle’s replacement—is not a NASA designed and built craft. It is a commercial craft provided by a private firm. It made its initial unmanned flight Dec. 8, 2010, completing two orbits, reentering, and splashing down in the Atlantic on target. 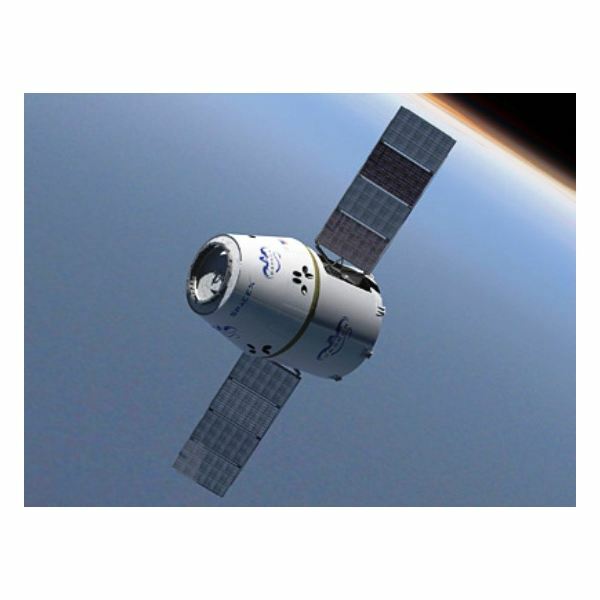 Developed and built by Space Exploration Technologies Corporation, known as SpaceX, the Dragon is a multipurpose craft that will function as both a cargo carrier to supply the ISS, and a manned spacecraft to ferry up to seven astronauts to the space station after the Space Shuttle is retired. Its successful orbital flight, reentry and recovery last year brought its entry into service closer than ever, possibly as early as this year to transport cargo to the ISS. The spacecraft, like NASA’s pre-shuttle spacecraft such as Gemini and Apollo, consists of three sections. 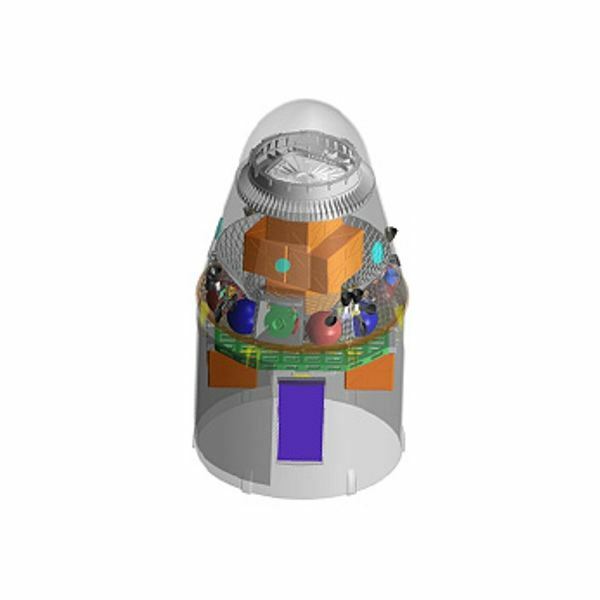 First is the spacecraft itself, which will house the crew, or cargo, depending on configuration. Then there is the service section. This contains the avionics and reaction control system (RCS) that provides both attitude control and orbital maneuvering as well as the parachutes for landing. In the drawings below, each section is clearly visible. Even in manned configurations, the Dragon can carry some unpressurized cargo in the trunk. 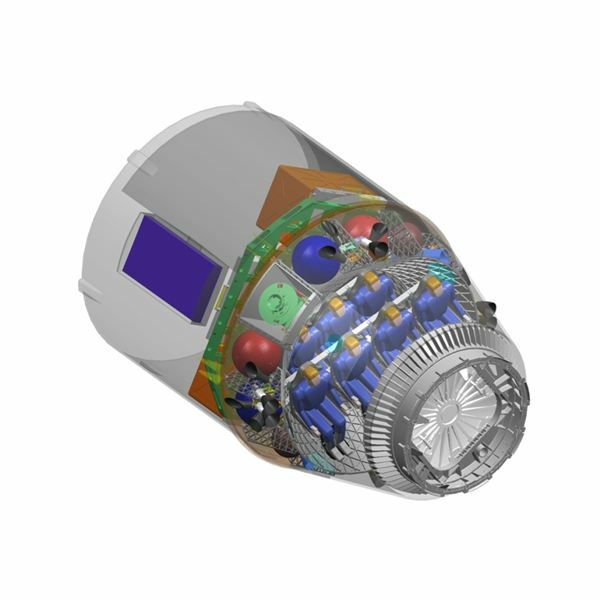 With a four person crew, pressurized cargo can be carried in the crew module. Dragon reenters the atmosphere like pre-Shuttle craft did. An ablative heat shield protects it from reentry heat. But Dragon’s heat shield is configured as a lifting surface so G-forces can be limited and landing points can be more precise. It is reusable, like the Shuttle, and so less expensive to operate than previous similar spacecraft. Dragon’s launch vehicle, also designed, developed and built by SpaceX, is the Falcon 9. The 9 refers not to the number of configurations the design went through, but to the number of engines on the booster. 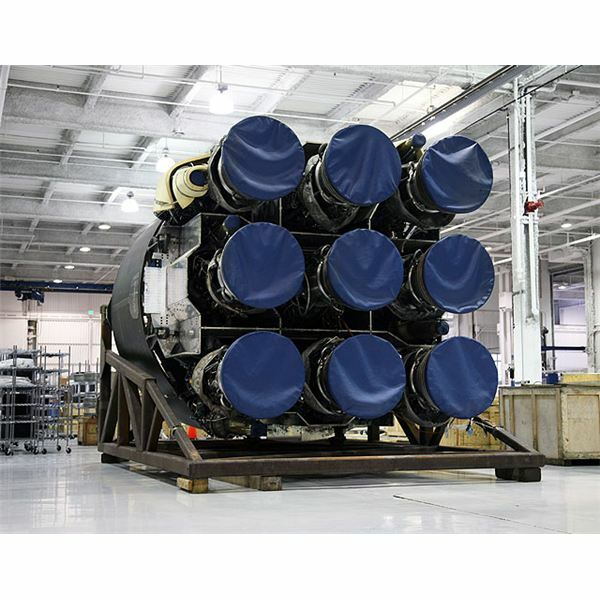 The 12 foot diameter booster uses nine Merlin engines, each producing 125,000 pounds of thrust, giving the Falcon 9 a total liftoff thrust of 1.1 million pounds. The company also designed, developed and built the Merlin engine. NASA accepted SpaceX’s Falcon/Dragon design because SpaceX opted for proven systems to achieve reliability rather than go with state of the art systems that might cause failures. The Merlin engines use kerosene and LOx (liquid oxygen) as propellant, rather than the higher energy LH2/LOx combination of the Shuttle. The pump and injector design of the engine is based on the Apollo Lunar Module, which had to be the most reliable rocket engine ever built. 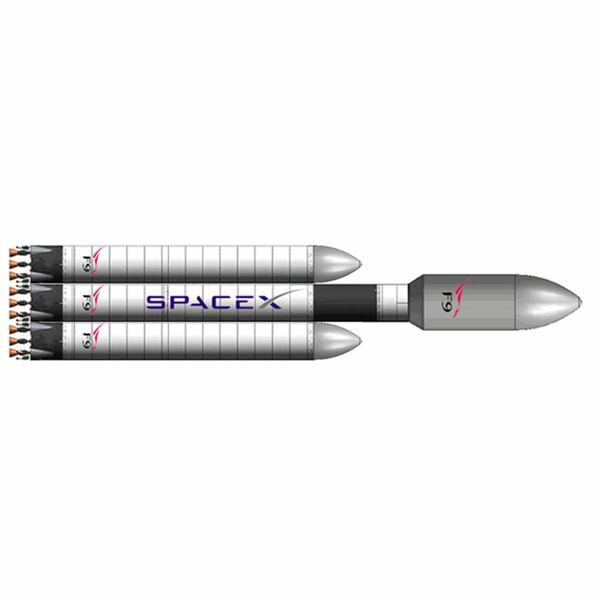 The Falcon 9, referred to as the F9, boasts an engine out to orbit capability. 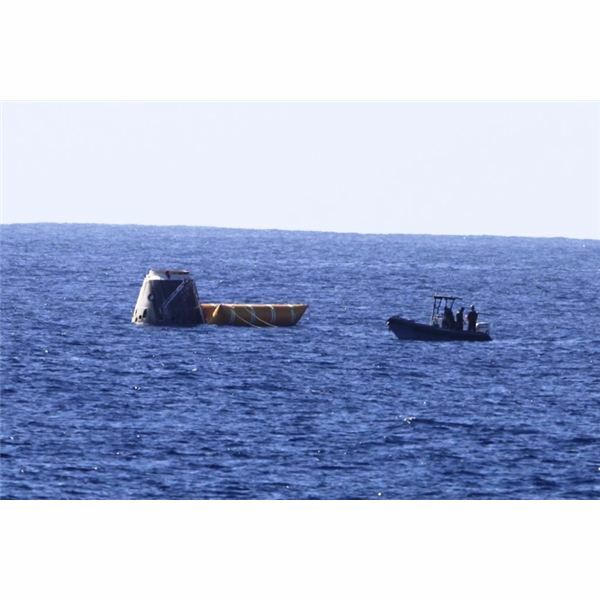 The first stage is recoverable, descending on parachutes, and reusable. 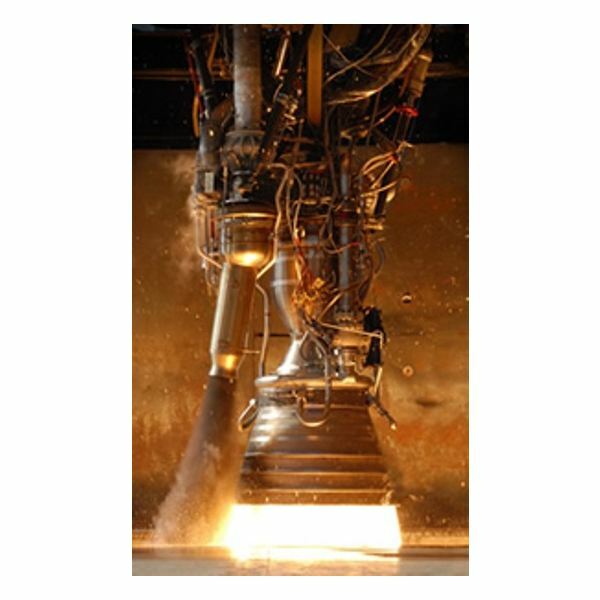 The second stage of the booster, also 12 feet in diameter, uses a single Merlin engine that is restartable. This is unique for a kerosene/LOx engine. This capability is achieved with dual pyrophoric, that is, material that ignites on contact with air, igniters. The entire vehicle, with Dragon, stands 180 feet. It is launched from Pad 40 at Cape Canaveral, formerly the Titan IV launch facility. SpaceX has completely rebuilt the facility to accommodate Falcon 9/Dragon and other SpaceX vehicles. In the photo below, note the tall towers surrounding the pad. Those are huge lightning rods. Central Florida is known as the lightning capital of the world. The Shuttle's Pad 39 has been struck many times. SpaceX put these lightning rods around the pad to hopefully prevent such an occurrence. The SpaceX venture is funded through NASA’s Commercial Crew and Cargo Program Office, called, with tongue in cheek, C3PO. NASA provides technical and some financial assistance, but the commercial firms are on their own in overall development. In fact, in the competition SpaceX was in, its competitor failed to meet the established milestones and was eliminated. A new commercial firm, Orbital Sciences Corporation, was selected. Its entry into the program is the Taurus II LV. This also uses LOX and kerosene for the first stage, but has solid upper stages. Its Taurus II will be launched from Wallops Island, and will have strictly a cargo role. The Taurus II is not as far along as the Falcon 9. The first static test of the first stage engine was just performed in December. NASA, in fact, has already contracted with SpaceX for 12 resupply missions to the ISS, with the option to extend that to at least 20. SpaceX for now is the commercial leader in America’s return to space. Its Falcon 9 can loft 23,000 pounds to LEO, and 10,000 pounds to a Geosynchronous Transfer Orbit (GTO)—one from which a spacecraft would move to a higher orbit, or leave Earth for another planet. But the firm has bigger visions. It has available now a heavy lift vehicle that consists of an F9 with two strap-on F9’s. This launch vehicle lifts off with 3.3 million pounds of thrust and can put more than 75,000 pounds into low Earth orbit (LEO). Nor is Dragon at its design end. SpaceX is not talking much about future plans for its spacecraft, but there are some in the wind. The trunk has 490 cubic feet of space that can be put to many uses. The commercialization of space travel, that had seemed so impossible, apparently is a virtual reality as demonstrated by the SpaceX Falcon 9 launch vehicle.